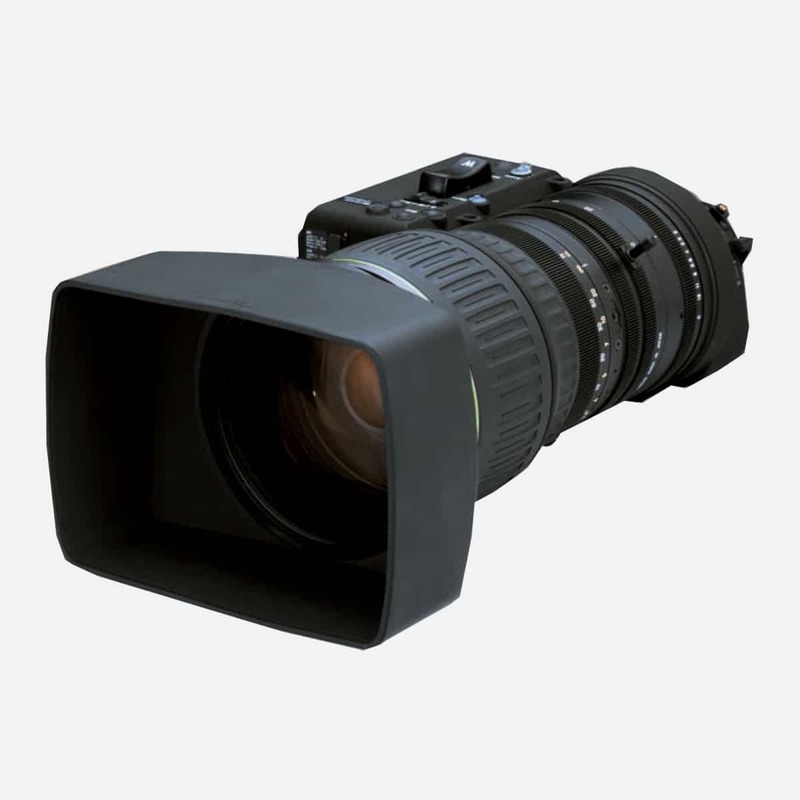 The Sony HDC-2500 is a leading HD camera channel, with 3G 1080/50P transmission as standard. 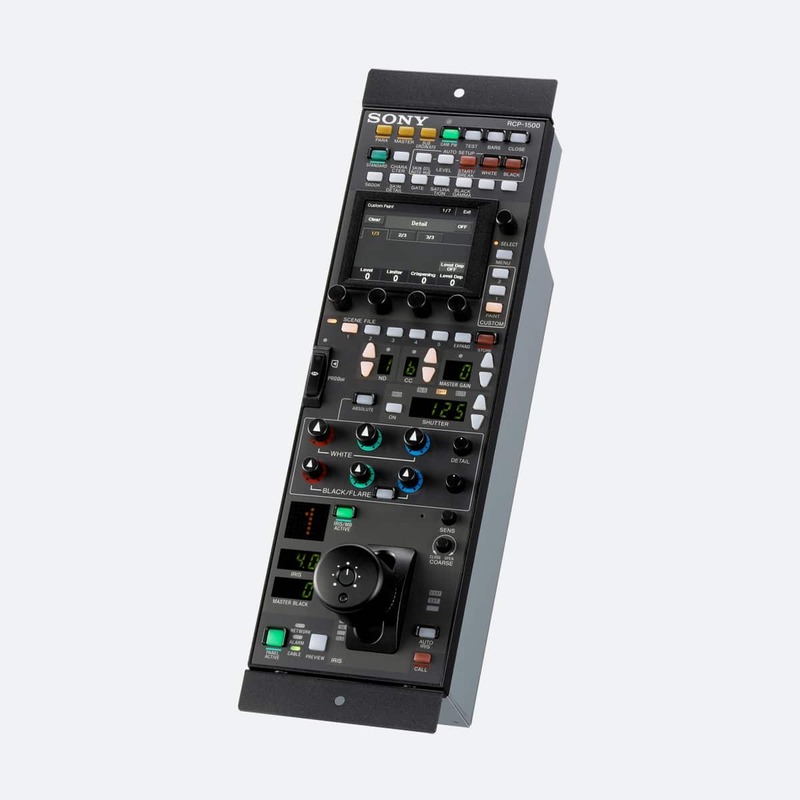 The HDC-2500 has been widely adopted throughout the outside broadcast and live production industry. 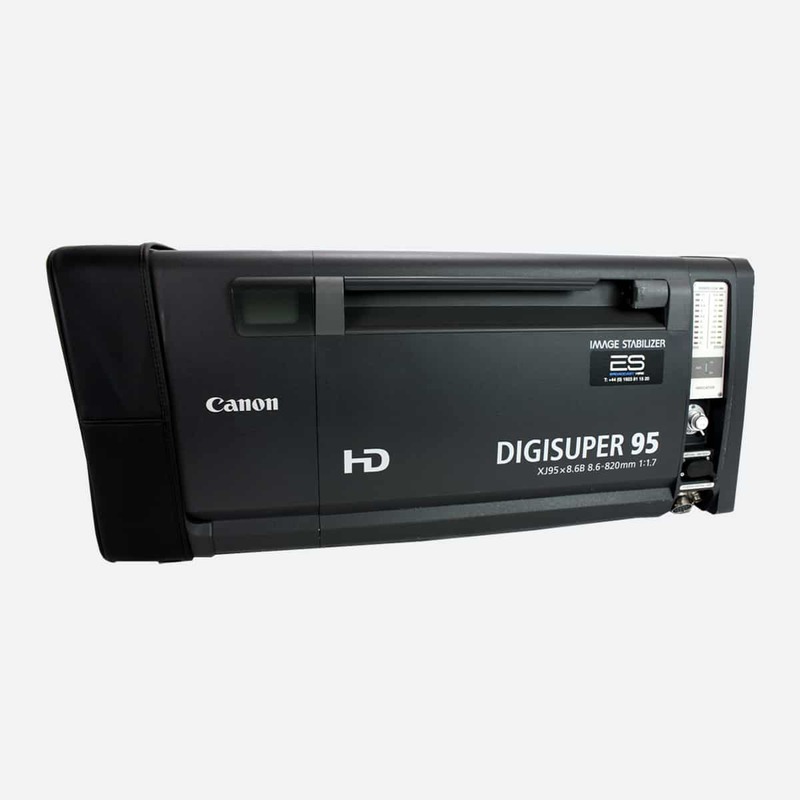 It delivers amazing picture quality with high dynamic range and very little noise. 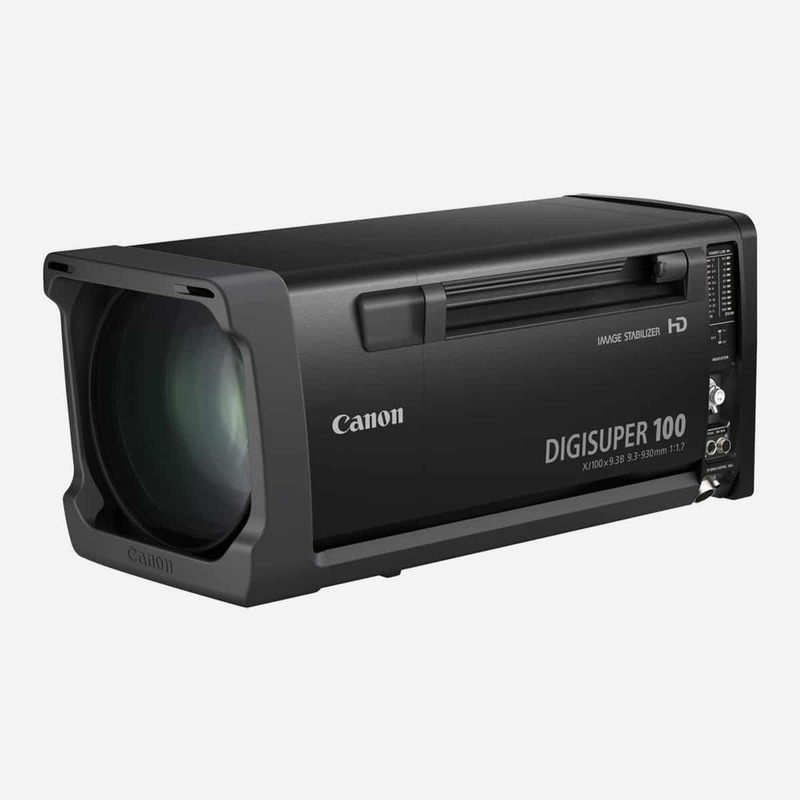 Sports productions in particular look more realistic thanks to the HDC-2500’s ability to handle low lights and highlights effectively. 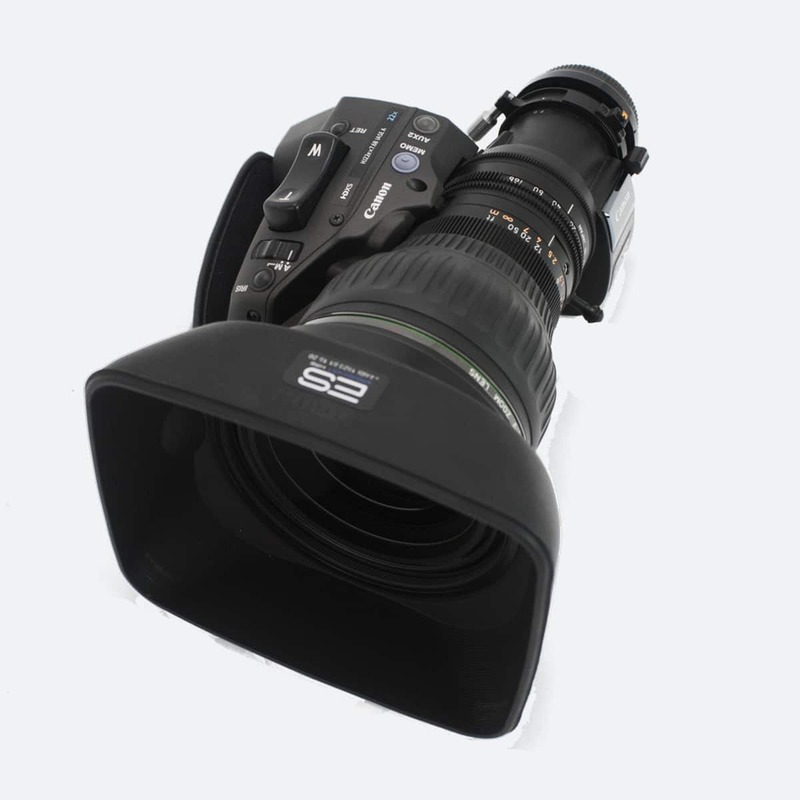 Pair the HDC-2500 with our range of HD lenses for stunning image quality. 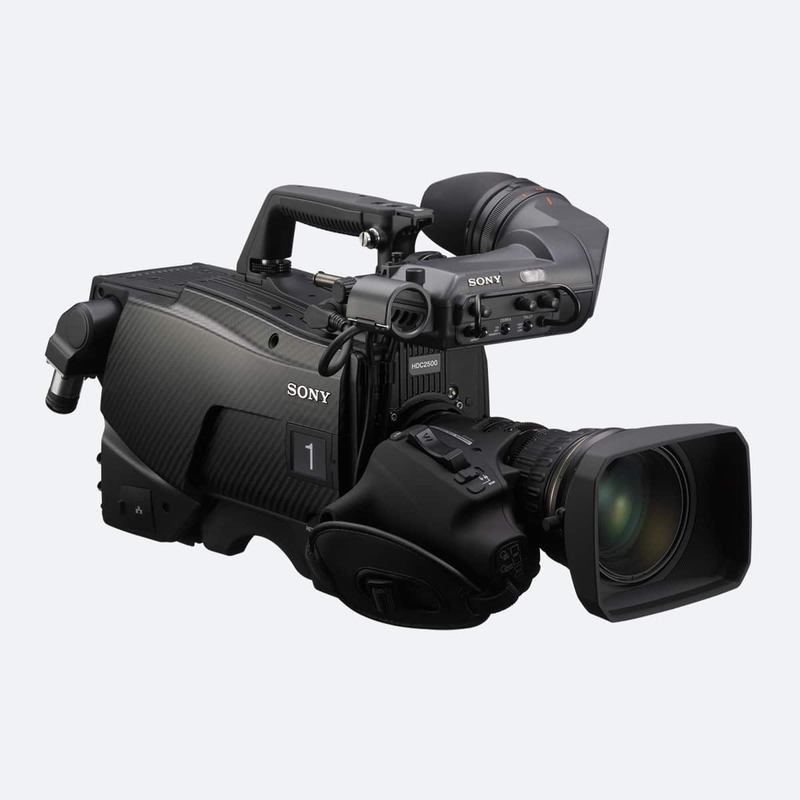 A carbon fibre body makes the Sony HDC-2500 a highly robust camera which can withstand most outdoor broadcast conditions while being lighter than its predecessors. 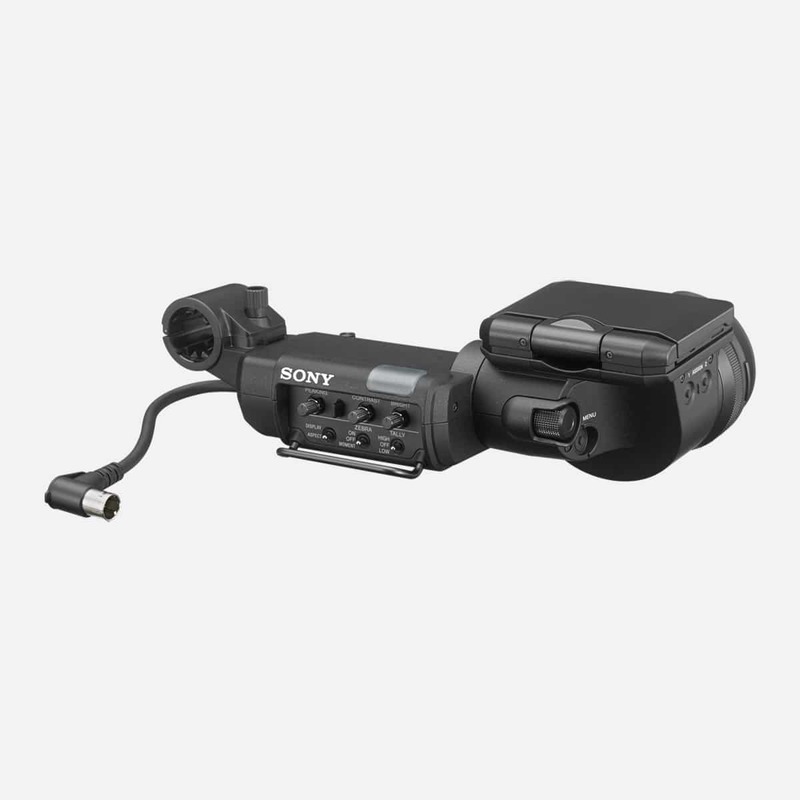 The HDC-2500 is fully compatible with a range of established Sony accessories. 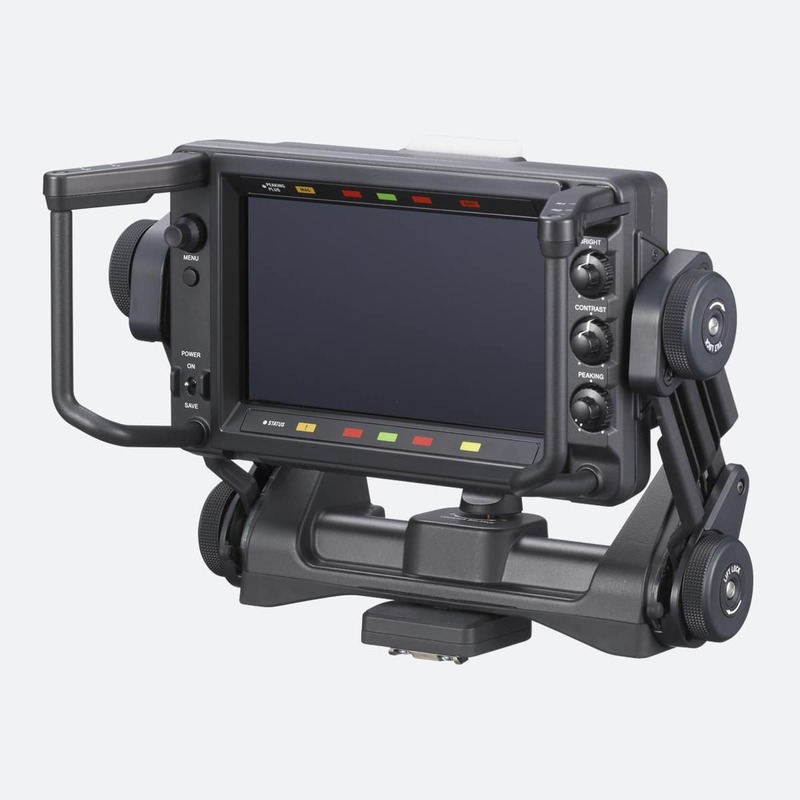 These include the RCP-1500 remote control panel, and large lens adaptors like the HDLA-1500 and HDLA-1505. 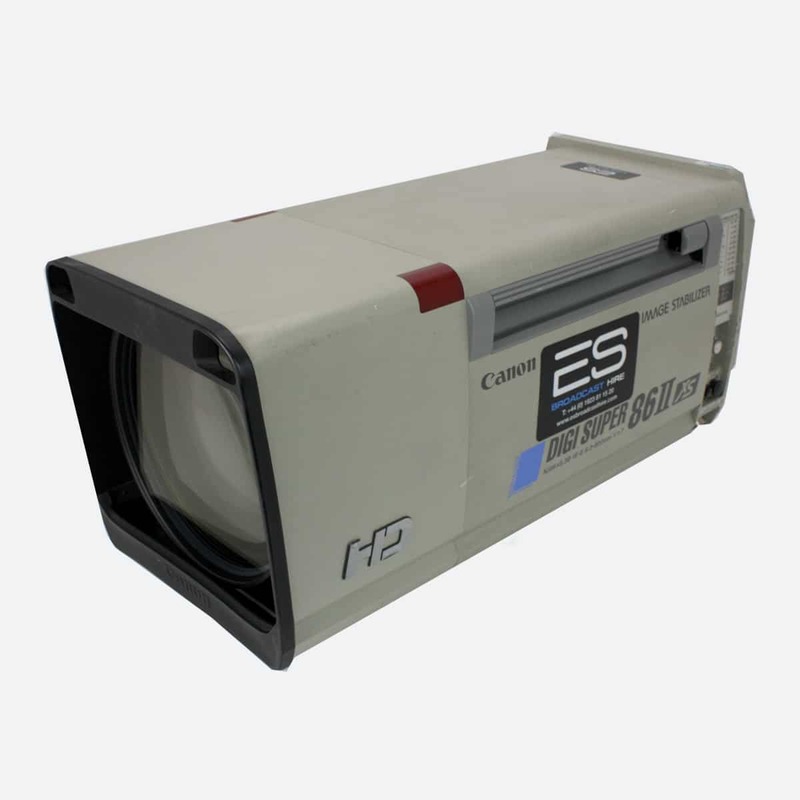 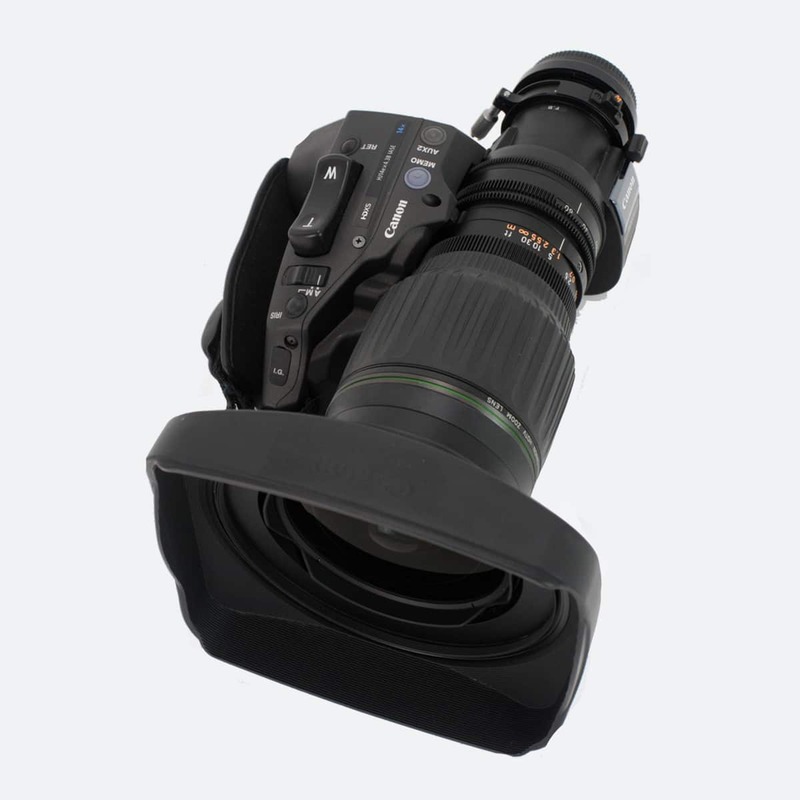 You can also use viewfinders including the HDVF-20A, HDVF-EL75 and HDVF-EL30 with the HDC-2500. 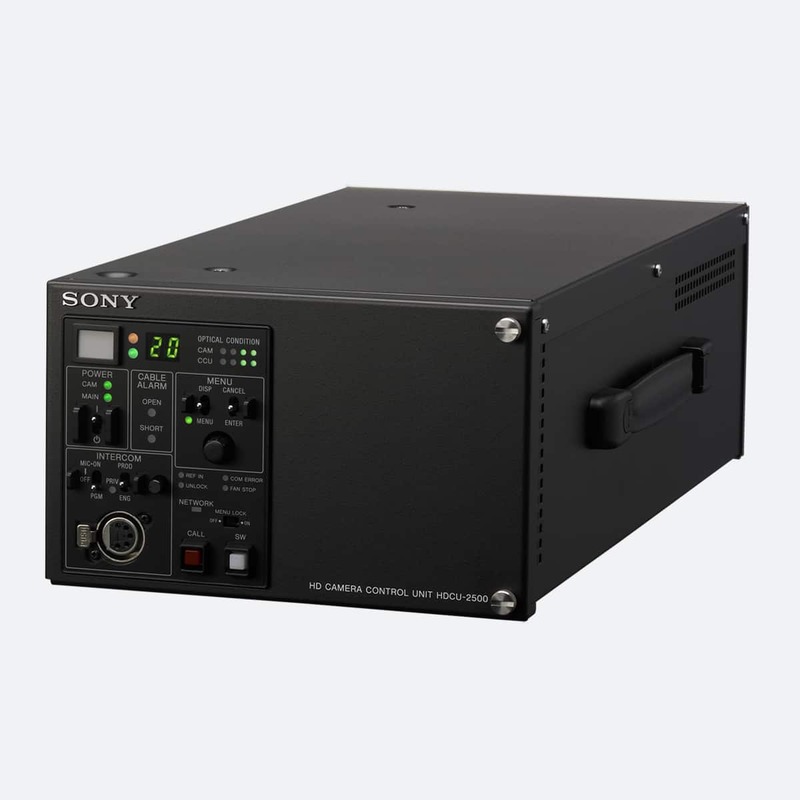 The Sony HDC-2500 is available to hire as a camera head, or as a complete channel, with the HDCU-2500 CCU and all necessary peripherals.